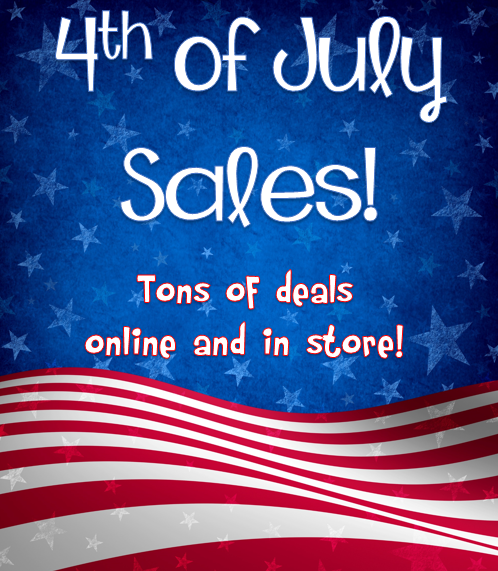 Check out these awesome 4th of July Sales 2014!! 2b - Receive an additional 50% off select clearance merchandise at 2b bebe! * Offer ends 7/6/14. *Restrictions apply. Shop now! American Eagle - Sale on jeans and shorts! Amy O. Jewelry - Take 30% OFF Your AMY O. Purchase For July 4th!! BCBG - Celebrate Summer... With Up to 60% Off Sale Items + Free Shipping @ BCBG.com! Charlotte Russe - Red, White, and Blue Sale! e.l.f. - Combinable Free Shipping for the 4th of July at e.l.f. Cosmetics! Spend $35 on the 4th of July and you can get free shipping in addition to any other promotion! Express - (7/4 -7/6) Take $80 Off Your $200 Purchase, $40 Off Your $100 Purchase, or $20 Off Your $50 Purchase with code 9253 at Express! Valid In-Stores and Online. Gypsy Warrior - Use coupon code JULY25 for 25% OFF Site-wide! Joe's - Spend Less, Wear More! Get up to $200 off your Purchase at JOE'S! Kohl's - 30-50% off All Swim for Women, Men & Kids + an additional 20% with Code BIKINI20 + so many other amazing deals! Lord & Taylor - Lord & Taylor's 4TH of JULY SALE: Celebrate with 15% OFF! Use code: JULY4. Get an EXTRA 10% Off with your Lord & Taylor credit card. Shop now! 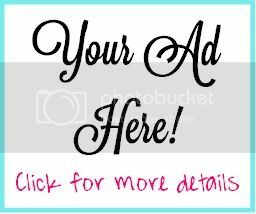 Mod Deals - Tons of items under $10! Modell's - $10 Apparel Sale! NARS - Complimentary Mini Eyeshadow Base with orders of $25 or more. Enter code SUMMERHEAT at checkout. Nasty Gal - Deals up to 80% off! Old Navy - All-American deals for the family - Tops from $2! Romwe - Romwe "INDEPENDENCE DAY" All sale will be 20% off! It starts on today Only 3 Days! Free shipping worldwide! SheInside - Celebrate Independence Day with 15% off site wide at SheInside.com! Enter code CLASSIC15 at checkout. Sole Society - 4th of July SALE: Shoes starting at $19.98 + FREE Shipping. Sports Authority - $20 off purchase of $100 online! Torrid - Get 10% Off with Code AFTDJN1410 6/5 - 7/7 at Torrid.com! Wal-Mart - Save with Can't Miss Prices During the July 4th Event at Walmart.com! Wet Seal - 40% off all tops, shorts, and dresses! A Simple 4th of July Dessert!